The next Trust Volunteer workday will be on Sunday 13th March, 10.30 – 4pm. We will be finishing up the last of the hedge laying of the season. 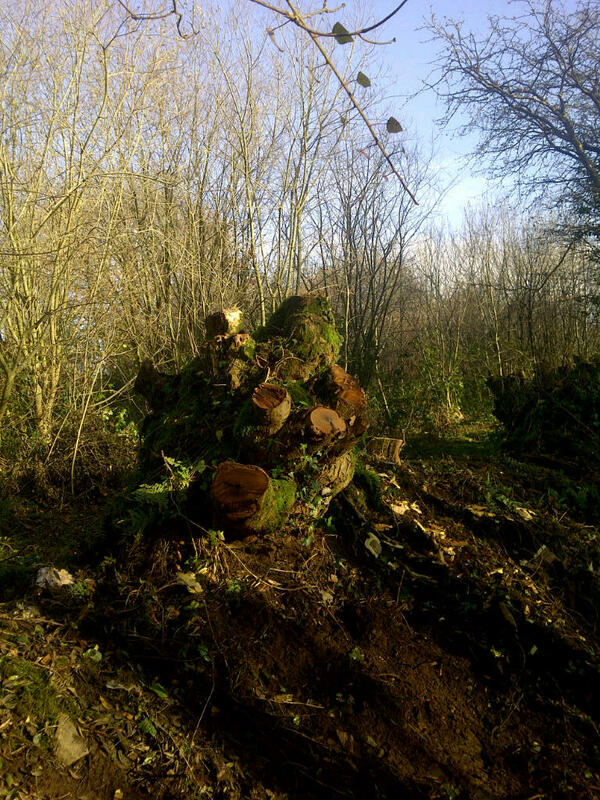 This entry was posted in Volunteer Workdays and tagged hedgelaying, volunteer workday. Bookmark the permalink.